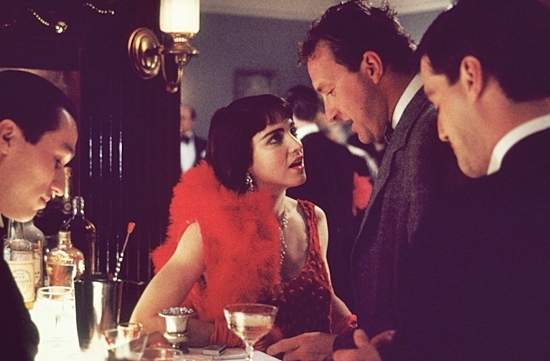 On December 24 1987, Madonna began filming Bloodhounds Of Broadway, co-starring Matt Dillon, Jennifer Grey & Randy Quaid and directed by Howard Brookner. I Surrender Dear-What a sweet song and a beautiful performance! Madonna really does have a lovely and beautiful voice!